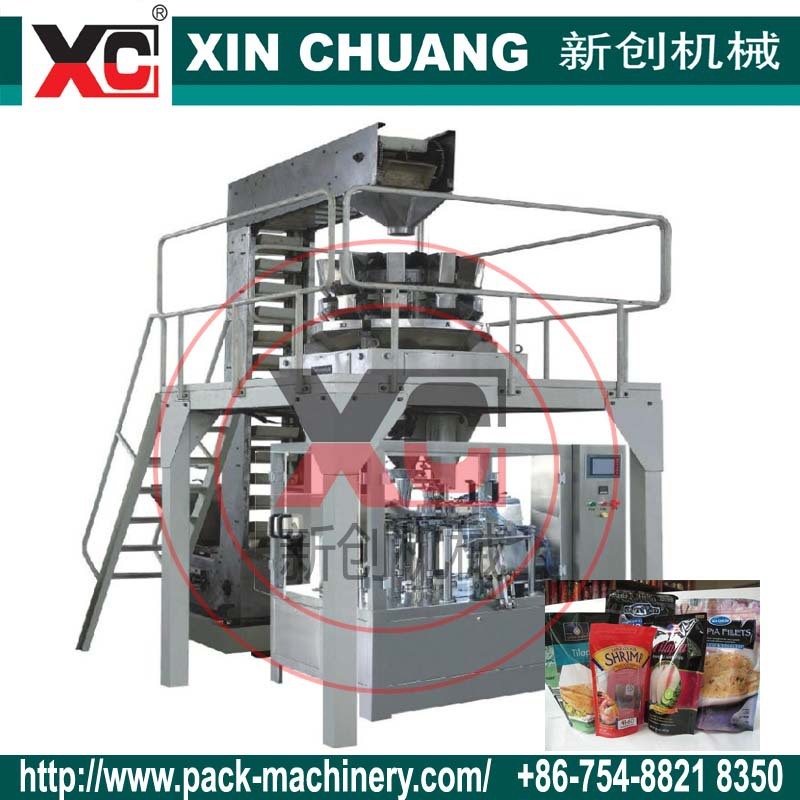 Full automatic working process, from loading pouch, filling , capping , lock to outfeed , highten the work effiency , recude the production cost ! 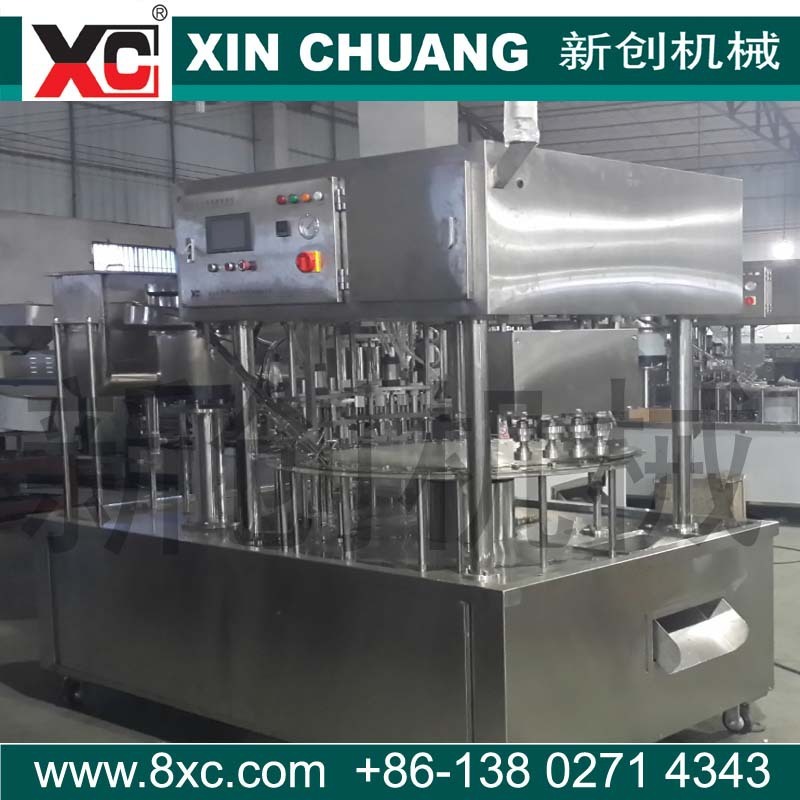 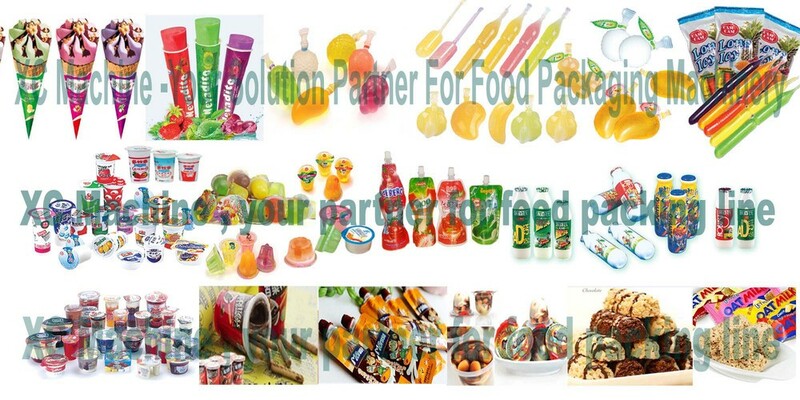 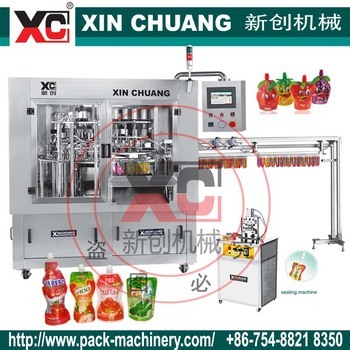 Shantou XC Machinery leads the market in the field of food packing machinery and process technology for liquid / cream / paste / granular filling sealing packaging. 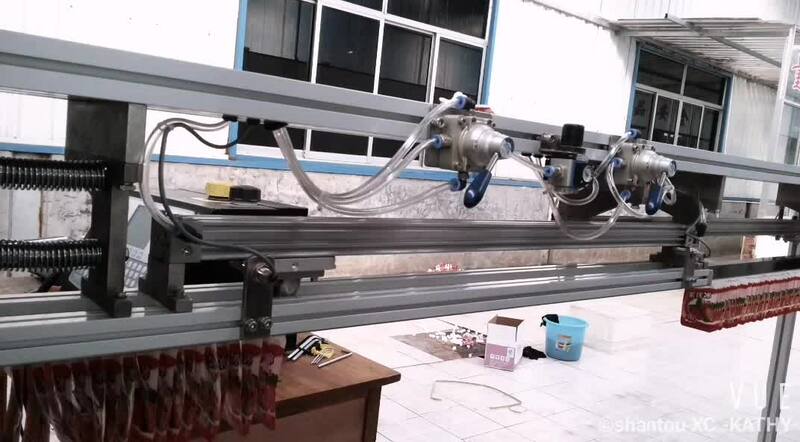 Leadership in quality and technology from raw material to formula and making . 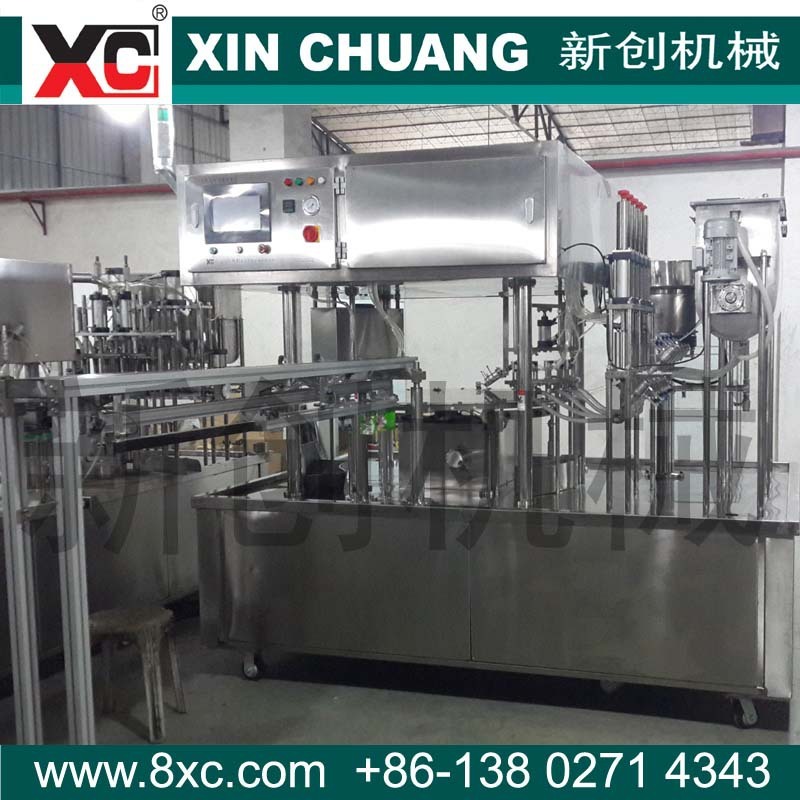 XC Machine A-Z turnkey plant supplier, is known for developing innovative high-end products and new technologies.